In addition to our regular Chief Inspector Simon Meegan who will be giving an update on Policing in Northwich the main speaker will be Clare Huber MCIPS Senior Programme Manager for the Construction and Regeneration Major Projects for CW&C Council. 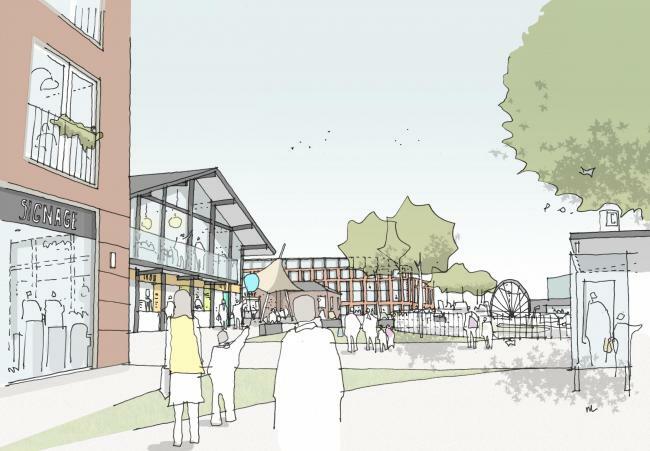 Clare will give a presentation and update on Barons Quay, Weaver Square and other major developments in Northwich. Doors open at 11.45am, a light 2 course buffet lunch will be served at 12.30pm with the speakers taking to the floor from 1.15pm.